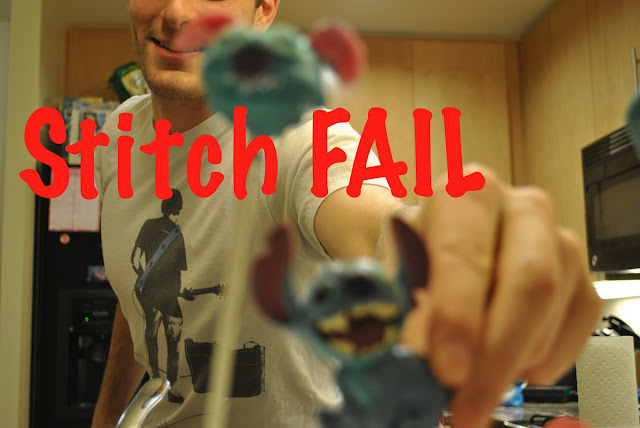 I don't think Stitch was a fail! Can't he morph into different shapes? ?